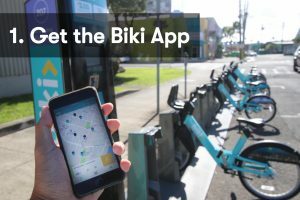 The Biki App shows the location of every Biki Stops and the availability of bikes and open docks. It is also the easiest way for a new user to register and redeem a free ride. Use it to plan your route, time your trip, and find nearby attractions! Once you redeem your free single ride, a release code will be generated immediately and will only last for 5 minutes at that specific Biki Stop. Make sure you’re already at the Biki Stop and ready to ride. The green light signals the start and end of your ride. 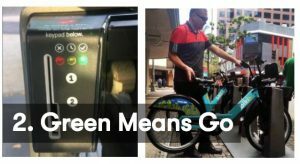 If you do not see a green light when returning your bike to it’s docking point, pull it out and try again. If in doubt, call customer service at 888-340-2454 to ask if the bike was successfully returned and your ride time has ended. 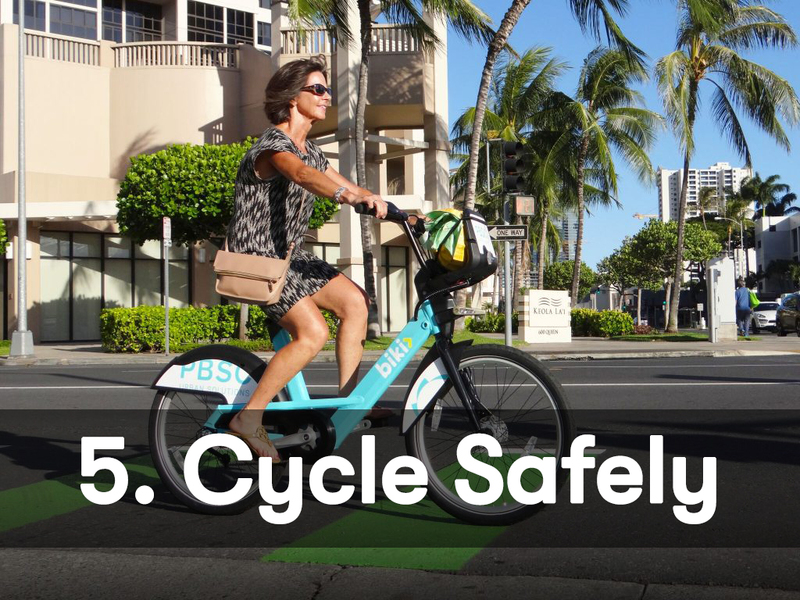 Pro tip: Enter a valid cell phone number when registering and to receive a message every time your bike is successfully docked. 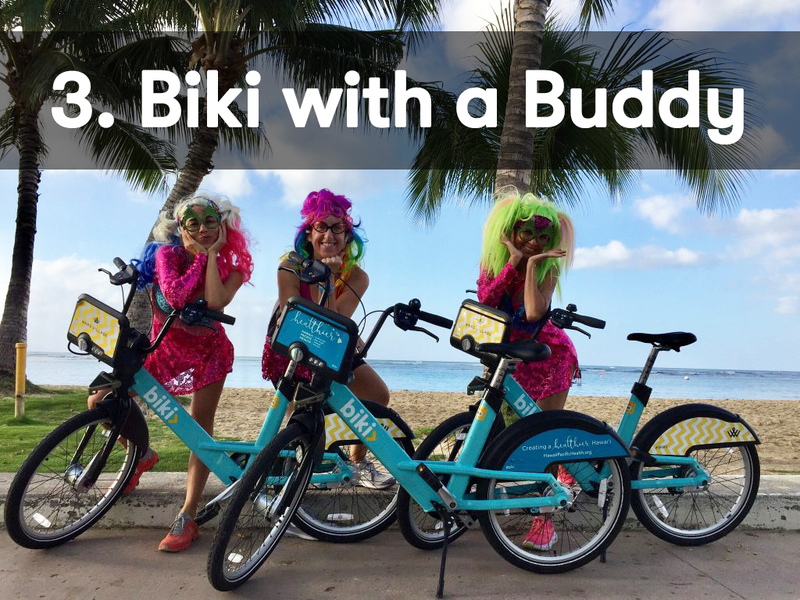 Biking is always better with a buddy so start recruiting a friend for a Biki adventure. 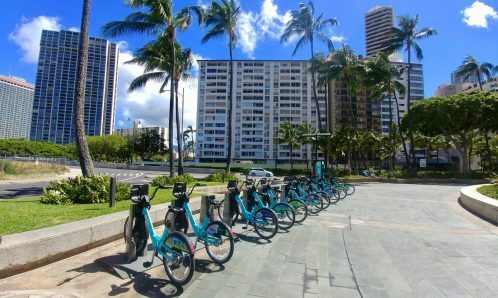 Plan to Biki to brunch, ride to the beach or explore a new part of the city. 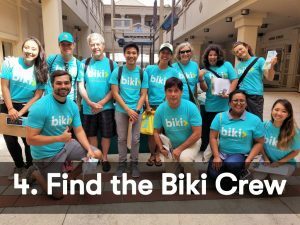 Don’t forget to post pics of your excursions and include the tag #BIKI4K for the chance to be featured! 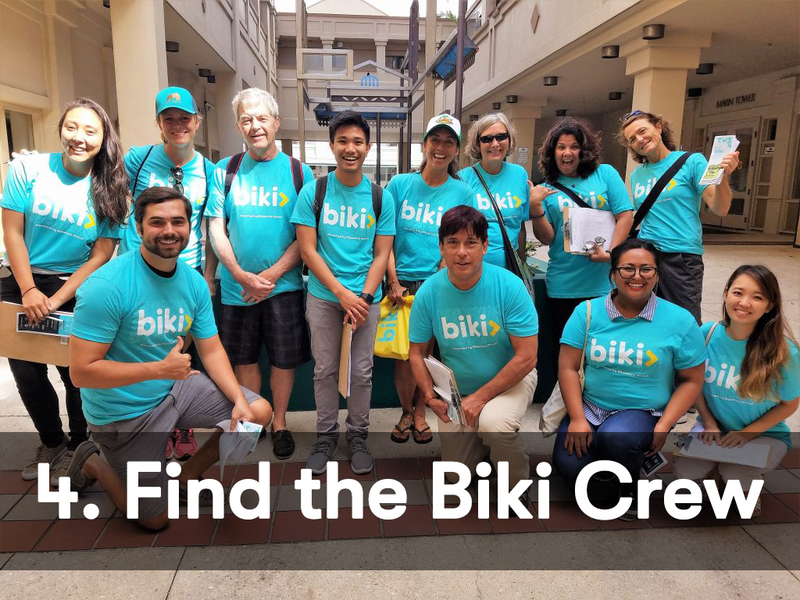 Biki members will be roaming the city with prizes and helping new users redeem their free ride. 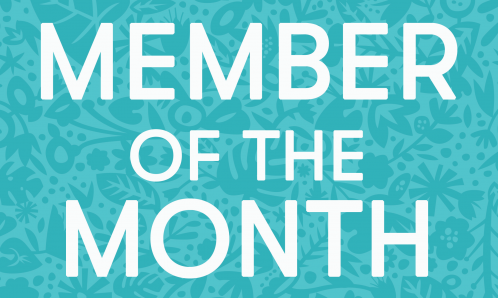 You may even get randomly selected to win some Biki Swag or monthly memberships! If you need help or have any questions you can also call customer service at 888-340-2454! Whether you ride every day or haven’t been on a bike in years it is always good to familiarize yourself with safety tips and bike laws. You can find this information on the back of every kiosk map and on our website. 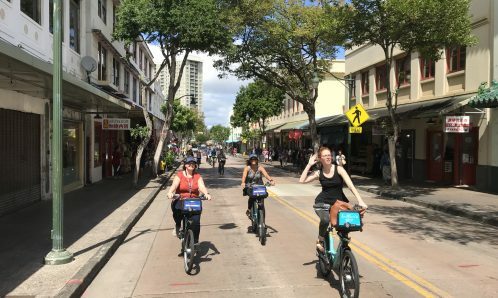 Learn more about Biki Free Day here.